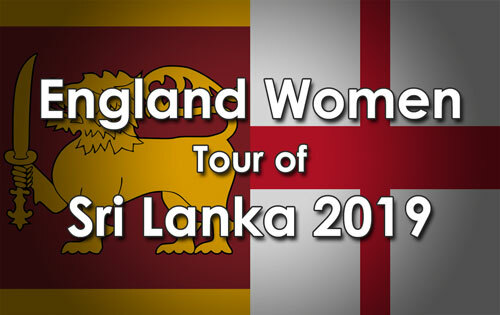 Tammy Beaumont finished unbeaten on 50 to take England to victory, and her half-century also took her past 1,000 IT20 runs - the fifth Englishwoman to do so. 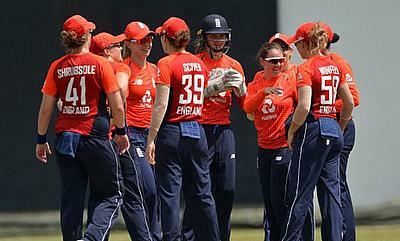 Shrubsole's two wickets also saw her overtake Dani Hazell to become England's leading IT20 wicket-taker. Tammy Beaumont: "It's great to start with a win. We've got a lot of momentum at the minute and we keep taking that out on to the field and being ruthless. "I'm really happy to get to 50 and to pass 1,000 IT20 runs but it's all about the team and the most important thing was getting off to a winning start in the series. "I'm delighted for Anya as well. She and Dani are very good friends so I'm sure they'll enjoy swapping places at the top of the wicket-taking chart!"